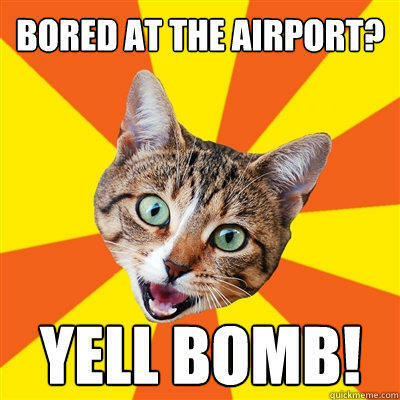 Bored at the airport? Yell bomb! Too many gang shootings in the neighborhood? 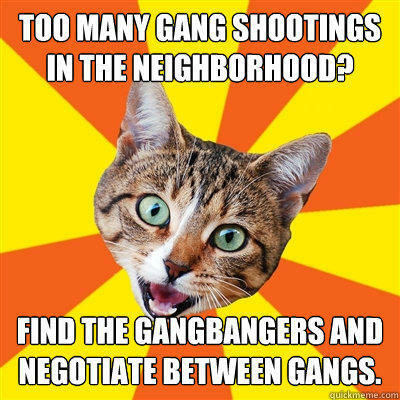 Find the gangbangers and negotiate between gangs.